When I first saw the Wet n Wild Rosé in the Air Color Icon Palette I really liked the shades. 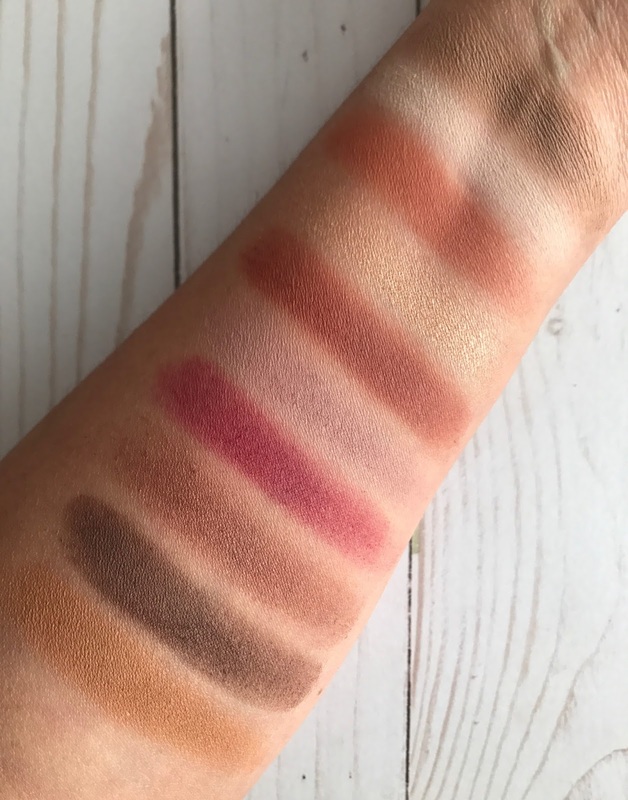 This is the same warm toned neutral palette we're seeing a lot of in the high-end world but it' rare to see a palette like it at the drugstore. At only $4.99 a palette, you can bet there has been some serious excitement about Rosé in the Air and the other 3 Color Icons that Wet n Wild just released. When I picked this up I hadn't even realized how similar it is to the Anastasia Beverly Hills Modern Renaissance until I was home and put them next to each other. Modern Renaissance has become a cult classic. 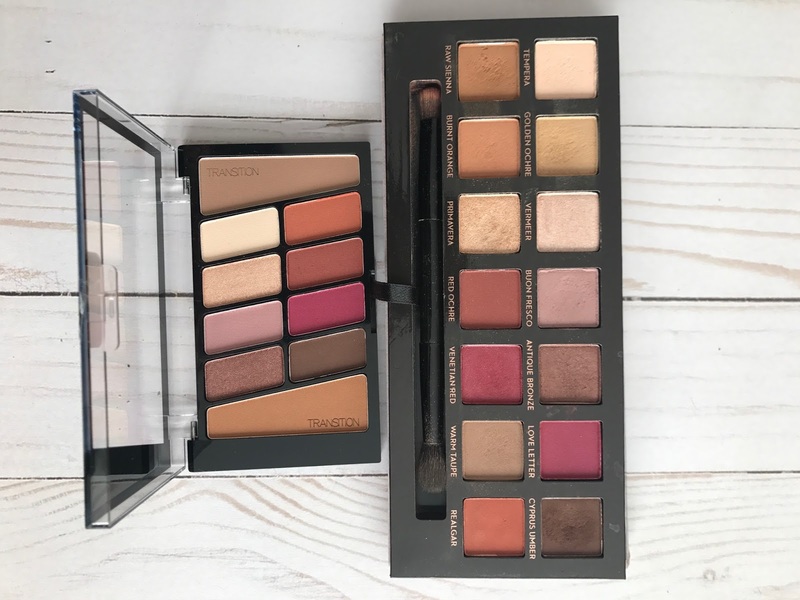 I have had mine since it first launched and it's for sure one of my favorite palettes. Being such a fan of both Wet n Wild and the Modern Renaissance, I crossed my fingers that Rosé in the Air would be good. Not that I think there could be a real comparison between the two, the price difference and quality is just too vast. But I hoped that for the price, Rosé in the Air would be a decent dupe. After swatching the palette my thoughts were quite positive. 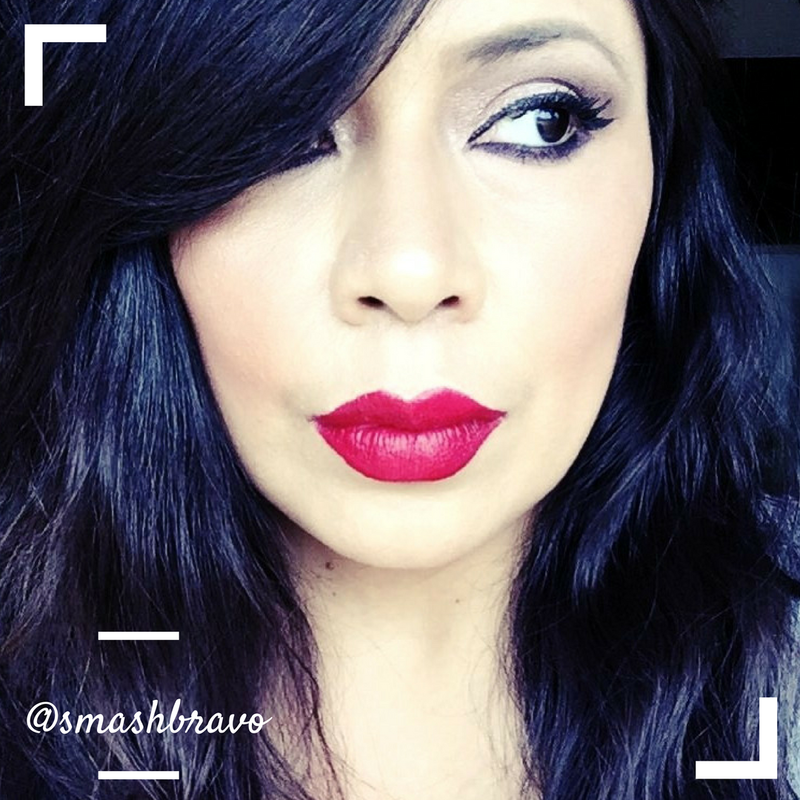 You can see in the photos that the swatches are overall good, especially the matte shades. The mauve and berry shades seemed less pigmented but others including the really pretty orange and rust had good color payoff. It was only the shimmers that felt powdery and didn't really stick to the skin. We've been so spoiled lately with really affordable shimmer shades (ala ColourPop) so these were a definite let down. I've tried two of the new Wet n Wild Color Icons now and so far the shimmers have been pretty bad in both. I still have two palettes to try and hope that somewhere along the way I can find a good shimmer. I've used Rosé in the Air a few times and my final verdict would have to be that it's okay. As I had originally thought, these shadows do need to be built up quite a bit on the eyes and require some extra work. I was actually a bit frustrated each time I used it, but I think that has a lot to do with the fact that I am not an eyeshadow expert. This palette put me to task and made me feel like my skills were even more lacking than usual, which is not something I enjoy in a palette. But that doesn't mean that it's a bad palette, it just means you have to be willing to work with it. And if you're really good at applying shadows, you probably won't have any issues with it. At the end of the day whether I would suggest picking up this palette or not depends on a few things: if you own a lot of high-end palettes and prefer high-end overall, then this is not for you. If you have the ABH Modern Renaissance, you also don't need it. But if you are on a budget and love the shade range in the Modern Renaissance, I would say pick it up. 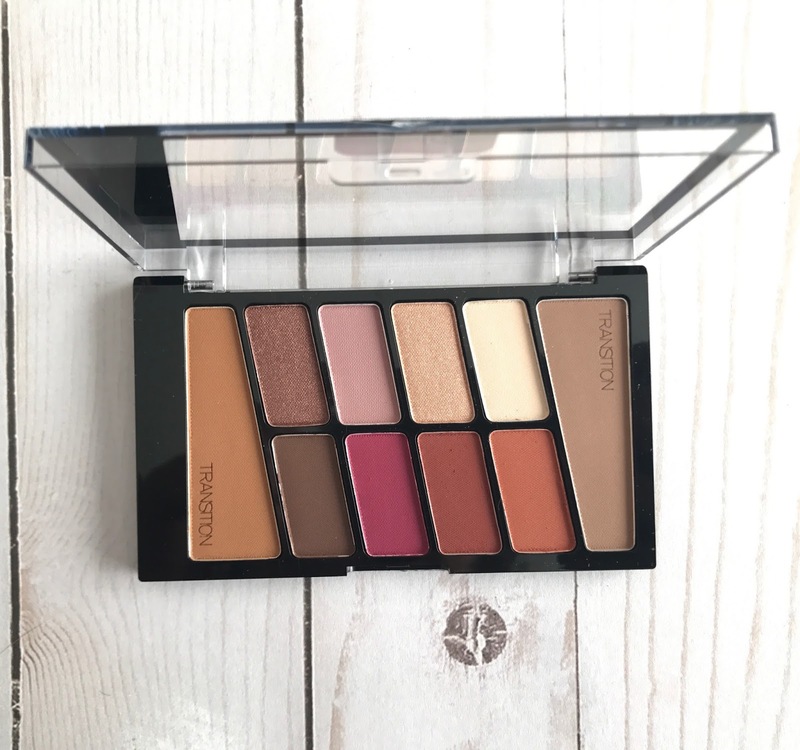 While it wasn't a palette that I fell in love with, the quality for the price is still decent and with some patience, you can definitely make it work. Will I reach for this palette again? Maybe. Will I reach for it over the Modern Renaissance? Never.